Gamers are used to paying real money for digital items in console and mobile games, and now Nomadic is testing out the concept of “virtual goods” upgrades in virtual reality, along with other new ideas, in Arizona Sunshine: Rampage, the scarier successor to Contagion Z, their original free-roaming, zombie-shooting location-based adventure inspired by Vertigo Games’ Arizona Sunshine VR software. Nomadic’s Arizona Sunshine: Rampage will let you upgrade your virtual reality gear (for an actual reality price). 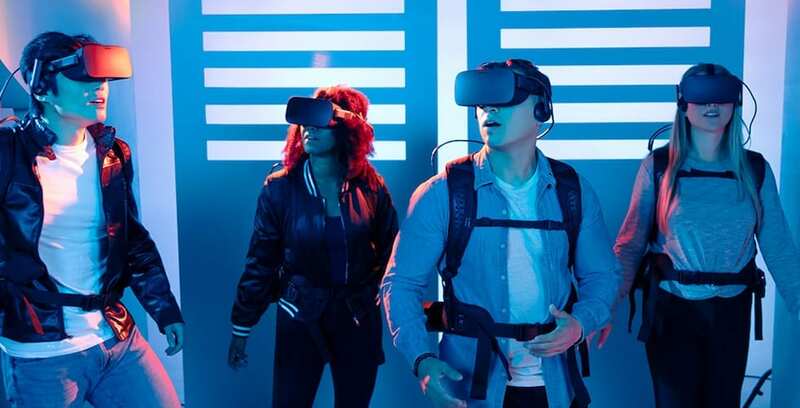 Nomadic, VRWERX, and Paramount Pictures have partnered to offer the opportunity — if you choose to accept it — to follow in Ethan Hunt’s footsteps by playing the first virtual reality experience based on the Mission: Impossible film franchise. Nomadic is opening a Mission: Impossible virtual reality game at their first location in Orlando. 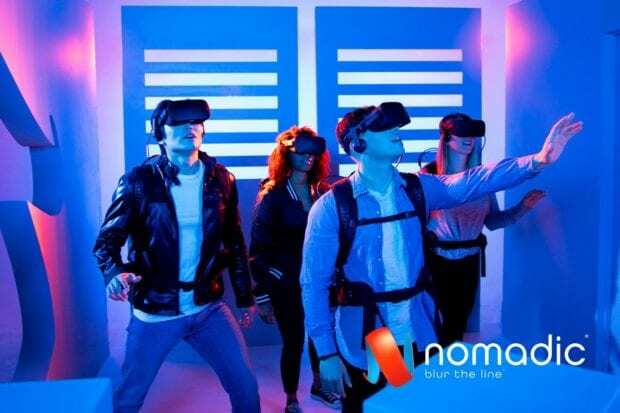 Nomadic, an immersive entertainment company that creates virtual reality (VR) experiences, has announced that its first brick-and-mortar location is coming to Pointe Orlando this fall. Step into a new world when Nomadic opens its first location in Orlando this fall.